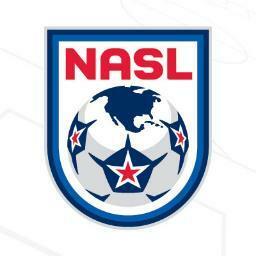 The North American Soccer League (NASL) announced this week a new playoff format for the 2014 season. Labeled “The Championship,” this new playoff will replace the earlier Soccer Bowl formats of recent years. NASL took much criticism last season after the New York Cosmos only competed during the Fall Season and went on to win the Soccer Bowl over Atlanta, who played an entire full season. The new format will still have a split season, with a Spring champion and Fall champion each hosting a semifinal. The two teams with the best overall record at the end of the entire season will advance to play in the semifinals on the weekend of November 8-9. Winners will advance to “The Championship” the following week, with the highest seeded club hosting the final. OPINION: Changing formats every year or two does not look good. If NASL truly wants to become a league more like other world football leagues then why not eliminate the entire “playoff” altogether?